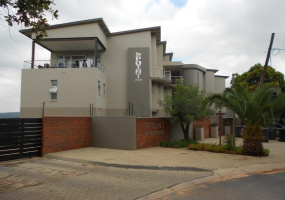 SS THE POINT BRYANSTON (34 KILDOON ROAD, BRYANSTON, SANDTON)UNIT 12: ±134M²2 BED, 2 BATHAUCTION DATE: 22 MAY 2019 AT 11:00AMAUCTION VENUE: 97 CENTRAL STREET HOUGHTON ESTATEVIEWING DATE: 13 MAY (15:00 –17:00)This modern well equipped duplex unit. 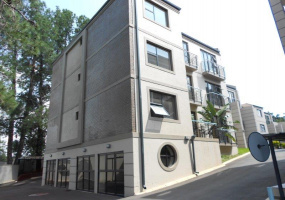 The lower floor is tiled throughout with low maintenance aluminum windows and sliding doors. 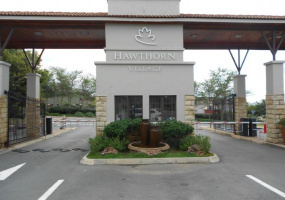 SS HAWTHORN GATE 2429, FOURWAYS (CNR FOURWAYS BOULEVARD & SHORT STREET, FOURWAYS, SANDTON)GPS: -26.0125, 28.0065UNIT 5: ±174M²DUPLEX, 3 BED, 2 BATHAUCTION DATE: 22 MAY 2019 AT 11:00AMAUCTION VENUE: 97 CENTRAL STREET HOUGHTON ESTATEVIEWING DATE: 15 MAY (15:00 –17:00)The property is a duplex corner unit with a small garden. 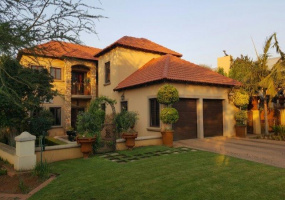 The ground floor has an open plan tiled living area. 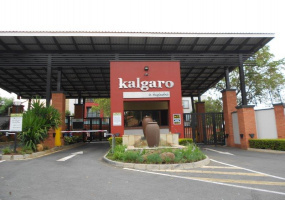 SS KALGARO, DOUGLASDALE FOURWAYS (SWALLOW DRIVE, DOUGLASDALE, FOURWAYS/SANDTON)UNIT 47: ±67M²2BED, 1 BATHAUCTION DATE: 22 MAY 2019 AT 11:00AMAUCTION VENUE: 97 CENTRAL STREET HOUGHTON ESTATEVIEWING DATE: 16 MAY (15:00 –17:00)A sophisticated complex in highly sought-after area in Douglasdale, situated in a secured area. 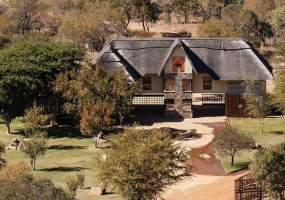 It offers excellent 24 hr security services, with controlled access. 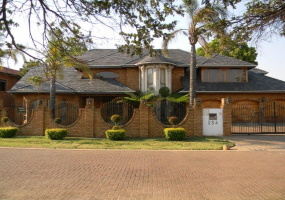 ON AUCTIONCHRISTATUS INVESTMENTS 114 CC (IN LIQUIDATION)MASTERSREFERENCENUMBER: T441/17AUCTION: 9 APRIL 2019 AT 11H00ADDRESS: 5 MEANDER AVENUE, BOARDWALK MEANDER ESTATEVIEWING: 28 MARCH (15:00 –17:00)* 3 BEDROOMS* 3 BATHROOMS* LOUNGE* KITCHEN * DINING ROOM* STUDY * ENCLOSED BRAAI AREA WITH GAS BRAAI * SWIMMING POOL * SERVANT QUARTERSTerms and Conditions : R10 000,00 refundable registration fee.